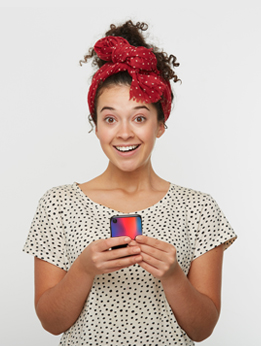 Searching for a phone case that fits your style perfectly? You don't need to search any longer. 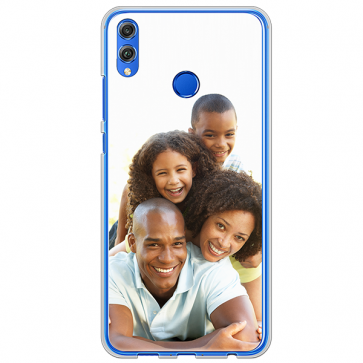 With us, you can create your own Huawei Honor 8X custom case the way you wanted it all the time. Use your own pictures combined with your imagination to create your personal Huawei Honor 8X custom case.